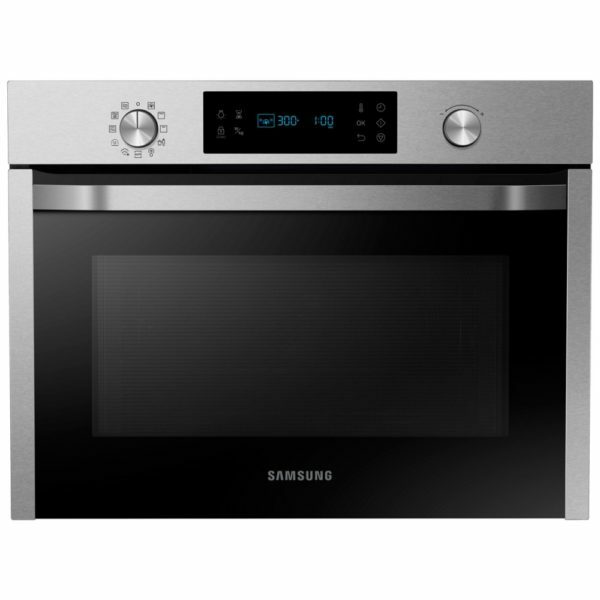 There’s plenty of space in this great combi microwave from Samsung, with a 50 litre capacity. 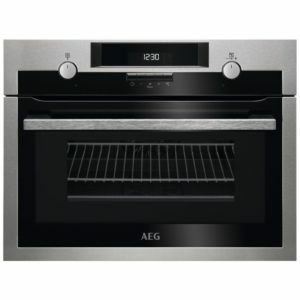 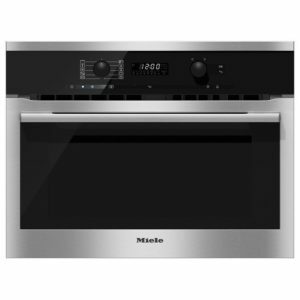 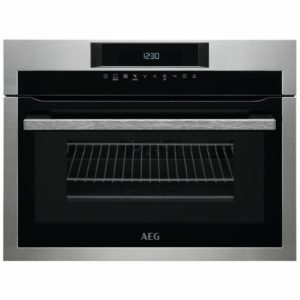 Thanks to its combination features, it offers handy versatility for cooking, grilling and even defrosting. 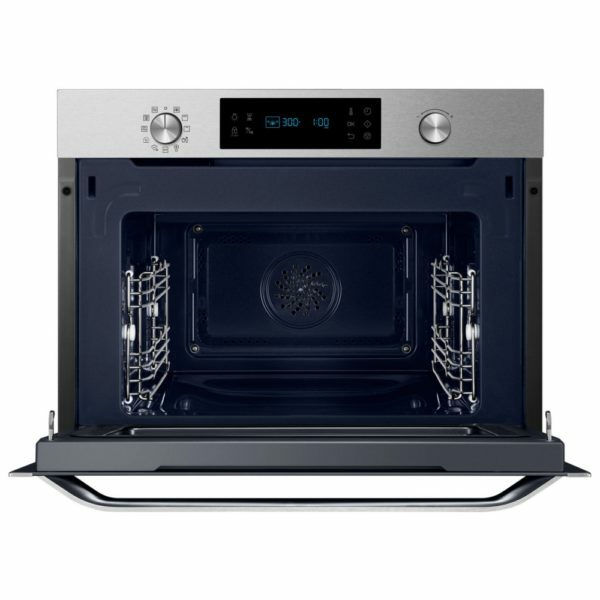 Finished in stainless steel, it’s a brilliant match for other appliances across Samsung’s range.